In a week that saw the release of ‘Pride and Prejudice and Zombies’ it’s time to take a look not at the Bennets versus the undead, but at Jane Austen versus the Brontës. 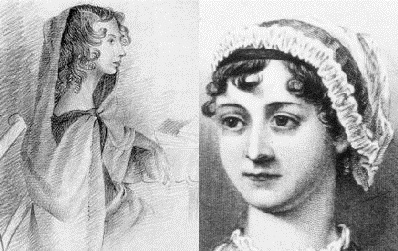 It seems that many people today get the Brontë and Jane Austen mixed up, and it was a comparison that the Brontës had to live with in their lifetime as well; it was as unfair then as it is today. 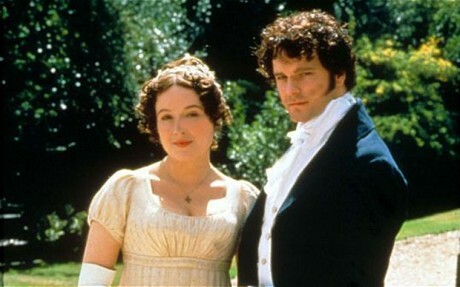 On a personal level there are only superficial similarities between Austen and our favourite writing siblings. Austen was an early nineteenth century writer who never married and lived with her family throughout her life. So far, so similar with Anne, Emily and Charlotte (who only married in the last year of her life). Austen was writing earlier in the century than the Brontës, however, and she came from a wealthier family and a more exalted social position. For this reason, it was much easier for Jane Austen to find the time to write, and she was relatively free from worries about her income. It could also be why, in my opinion, her novels lack the grittiness, the integral truth, found in Brontë novels. It’s a pity, of course, that the reviewer hadn’t found the stories so charming that he’d remembered how to spell Miss Austen’s name. What then is the reason for the inextricable intertwining of Jane Austen and the Brontës today? Sad to say, but it must at least partly be due to the fact that they are all female authors, and yet Dickens and Thackeray, for example, are never confused. Charlotte, Emily and Anne chose male pen names because they were afraid they would not be taken seriously as female writers. How right they were, and they and females in many artistic and scientific fields are still suffering for it today. My opinion may not be the prevalent one, but in my mind Anne Brontë already has that higher place.